Brochure has been one of the valuable marketing tools which created specifically for the the targeted audience. 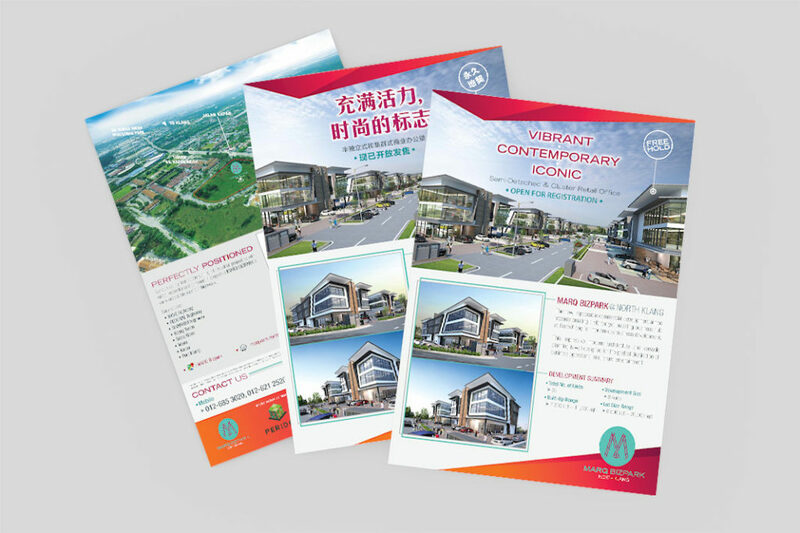 A creative brochure design is the one that is well-designed, unique and informative. 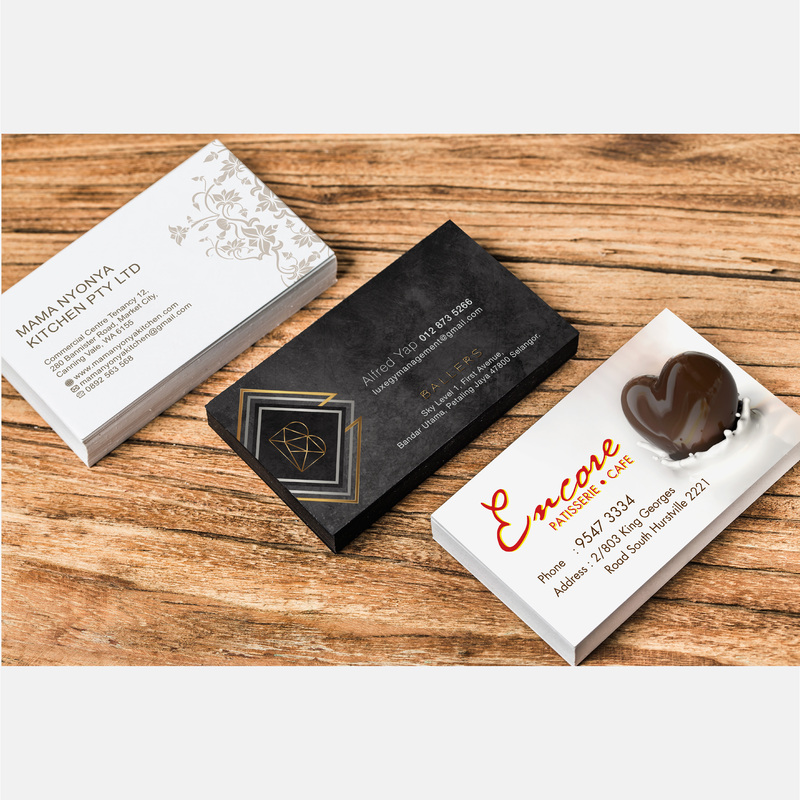 On the other hand, the casually designed brochures are lack of power to attract potential customers and have no strategy to market the business. Here are some creative brochure design tips that will surely take your business to the next level. 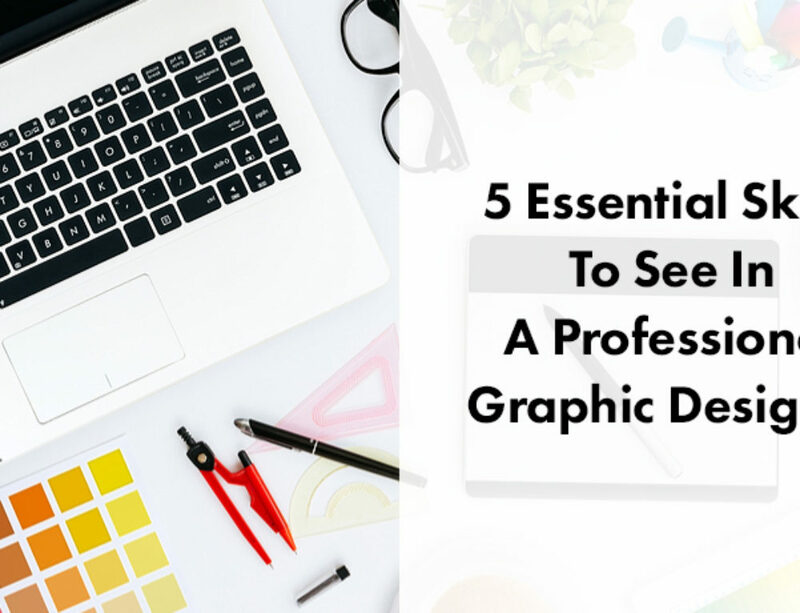 Before designing a brochure, a graphic designer should first identify different backgrounds of a client’s target customer. You should ask your clients about why they need brochures and what is their business objectives. These questions can help you to better understand which design elements will suit best for creating a brochure. Brochures have a large amount of text from front to the last leaf. So, you may think of using many fonts will make the design better. But the use of multiple fonts will only complicate the design and the brochure will lack the uniformity. 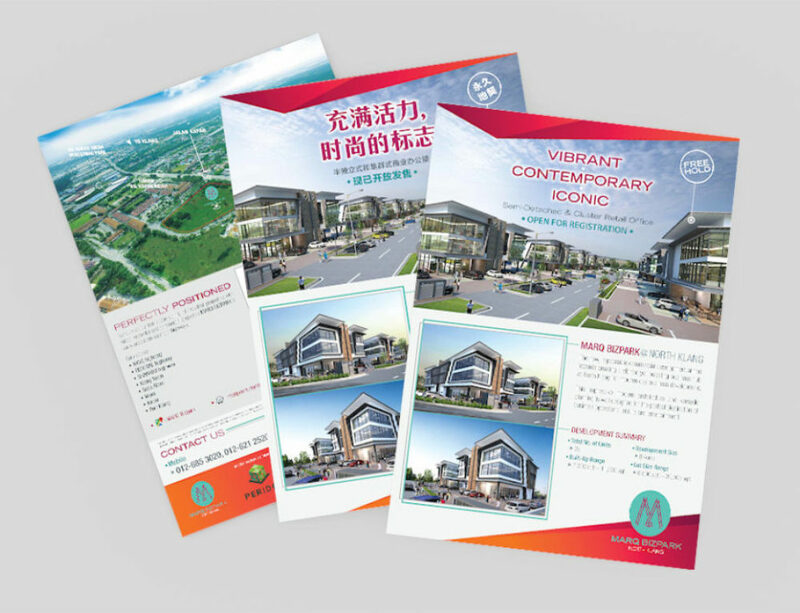 We at O2O Creative have a reputation of best brochure design company in Malaysia and thus we limit the use of fonts or use not more than 2 fonts in a brochure. You can use one font for the headlines and sub-headings while the other for the text body. Every business selects a particular colors based on which all their graphic works are done. You can find out such colors of your client’s company by checking at their logo. 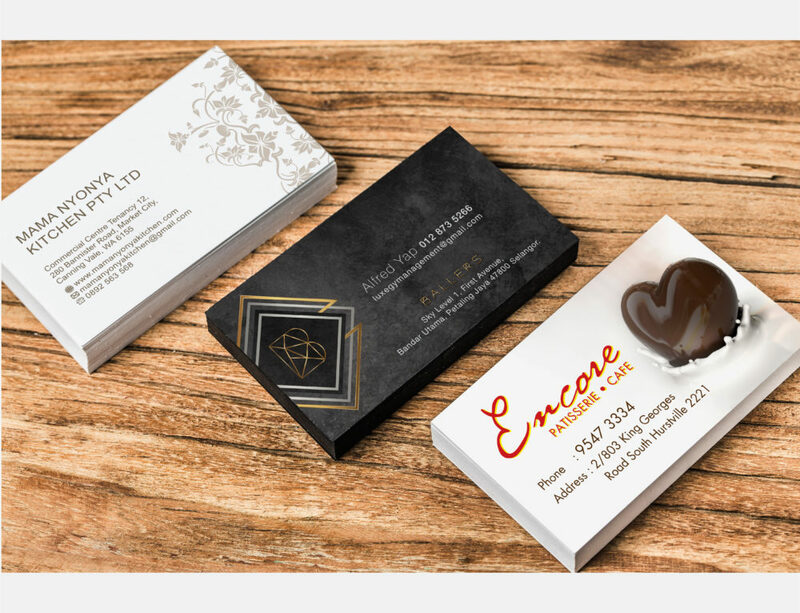 Using a color that is consistent with logo and other things of the client will provide you with an opportunity to design the best brochure for your client. Colors represent the related fields and they have the power to invoke certain emotions. This means that you must select colors that stand for business values and attributes of your client’s enterprise. A simple design is the one that viewers are directly impressed and can understand the idea that one is trying to convey. People try to use many colors, fonts and images to make the design unique but they end up with a complex design that is confused and perplexed. So, to design a simple brochure, you need to use a few elements of colors, typeface, and images. Leave a proper spaces between paragraphs of text and use the images neatly. 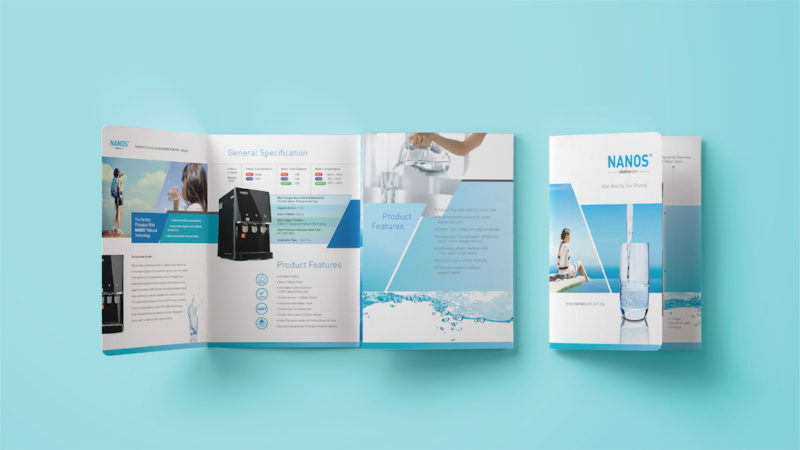 The brochure design should be pleasing enough to attract the potential customers and develop a sense of reliability and trustworthiness in your brand. Brainstorming with your fellow designers is always a better idea than thinking alone and waiting for some design idea to strike your mind. Communicate with all the designers about your brochure ideas and see what plans they have in their mind. Discuss the concepts that sound unique. This is the best way to figure out a unique brochure design that will probably stand out from the crowd. After-all the purpose of your business is to create the best brochure design. Images should be an integral part of designing a brochure. Large Images of specific products can be seen on almost every page of a brochure. In fact, a brochure communicates with readers mainly through its images. 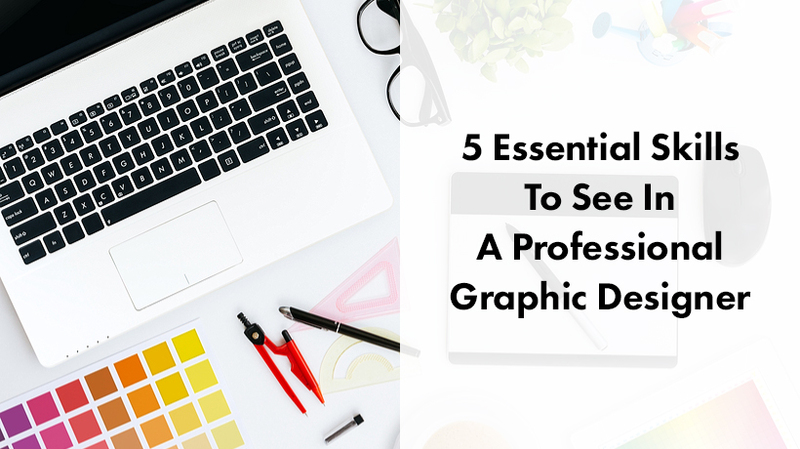 It is why successful designers largely depend on the high quality of images used. Therefore, you must hire a professional photographer who can provide exciting and quality images of your client’s products or service. 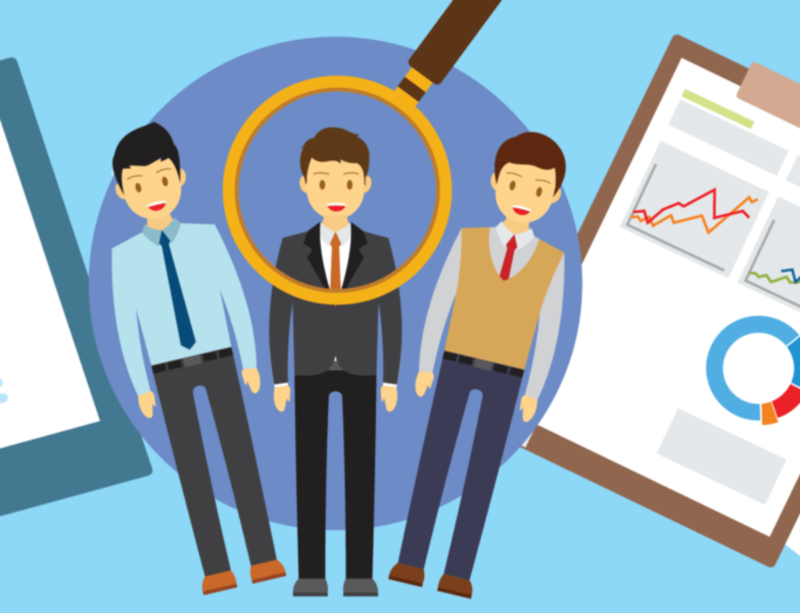 Do not use stock images as it portrays a negative image of the client’s business. Use of templates does not mean that you are compromising on the creativity. It gives you an outline to work on which reduce the time and efforts. You can make the changes later and improvements of your own to customize the template as per your design needs and creativity. There is always a creative way to use top free brochure design templates to your advantage.